1Lt. Lawrence D. Sies, Jr.
L.D. Sies, Jr. was the original pilot of the Peerless Clipper. The “Clipper” was a B-24H flown to Grottaglie on 2 January 1944. The Sies Crew reportedly flew 25 sorties over Eastern Europe and then volunteered for the OSS and flew an additional 25 sorties. The “Clipper” after being reassigned to the Kury crew was lost over Austria on 2 April 1944 due to a midair collision with two other aircraft. 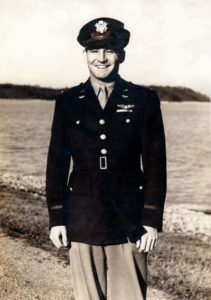 The Kury crew was lost along with the crews of the other two B-24’s. Captain Sies was promoted to Major. 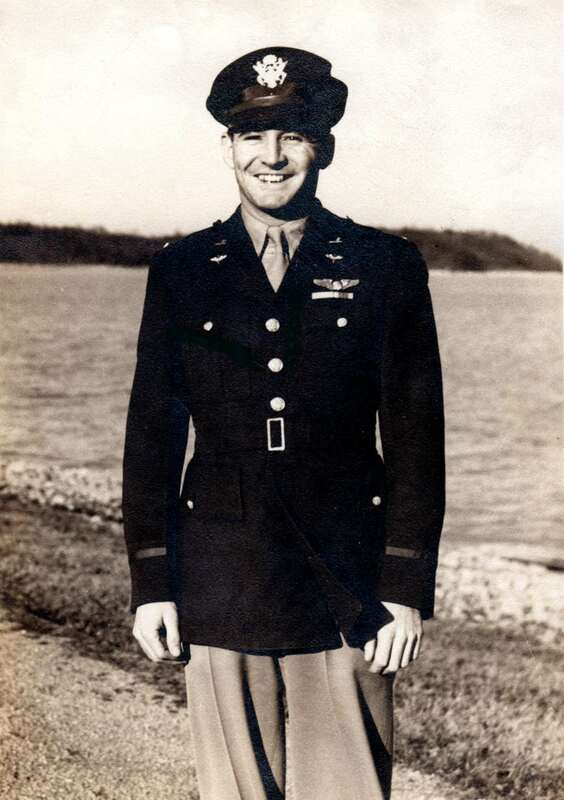 Shortly there after he flew a P-51 Mustang under a bridge in Chattanooga, TN and at discharge he was again a Captain.